MAC eye kohl in Teddy. Can I tell you how much I love this eye kohl by MAC in Teddy? I know a ton of beauty bloggers have sung the praises of this product and I just want to add my voice to the chorus! I needed to replace a dark brown eyeliner by Maybelline that was discontinued (don’t you hate when that happens?) but I am very picky about my eyeliner pencils. 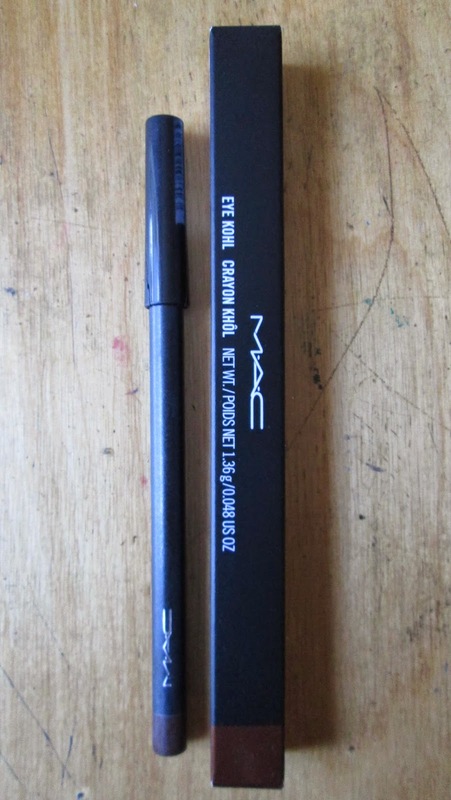 I don’t like anything too precise or sharp since I tend to veer towards smoky and smudged liner for everyday wear, so when I saw this MAC eyeliner featured in a magazine I decided to give it a try. 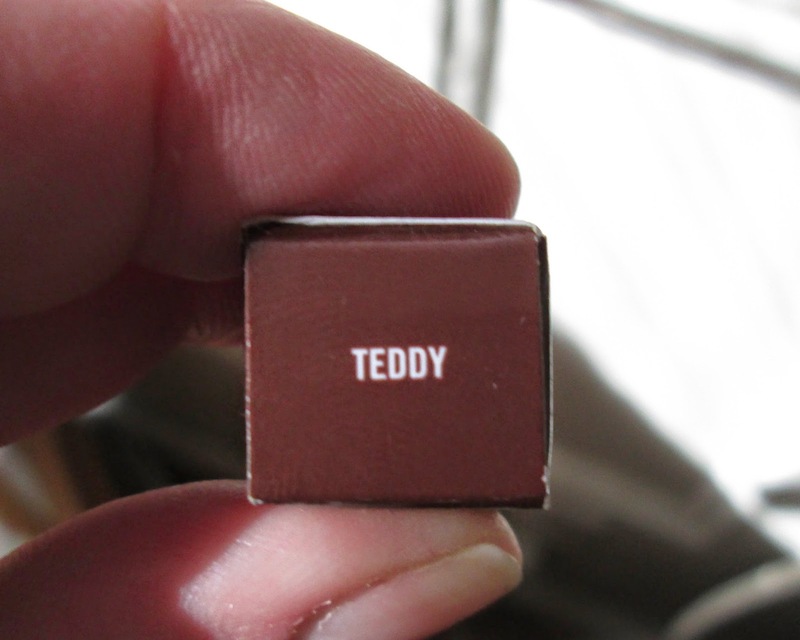 If you are looking for a dark brown eyeliner of the kohl variety I can’t recommend Teddy enough. I had read on a few beauty blogs that they felt this particular product tended to fade or stray over time so I was a bit wary when I first bought it but I have not had this problem at all. For me, Teddy stays put all through the day and into the night! 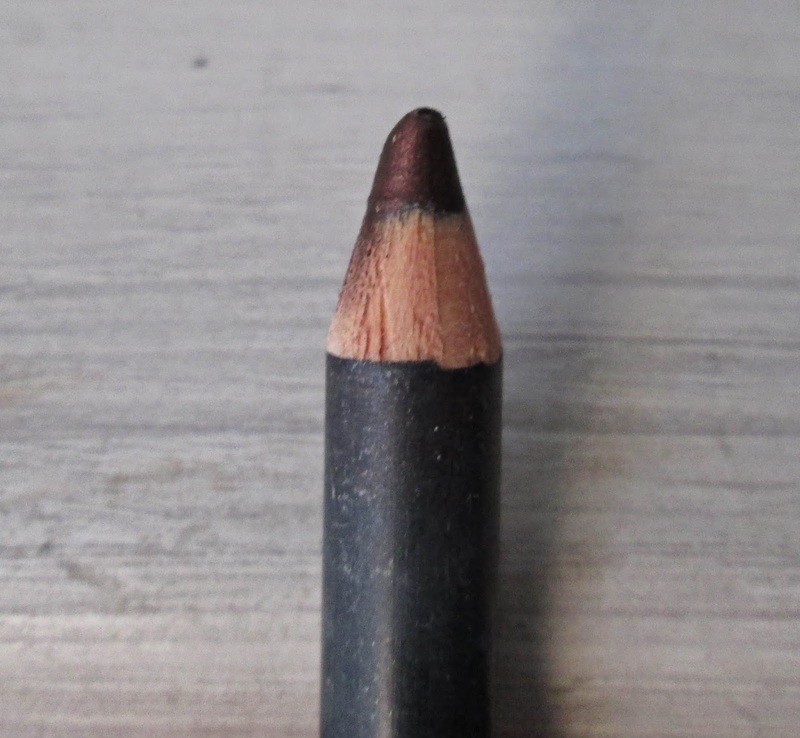 MAC calls it “intense bronze” and I’d add to the description that it has a glamorous microshimmer, with the tiniest hint of purple, and even dark pink, so this eyeliner pairs well with a range of eyeshadow colors or is gorgeous on its own. In sunlight you can see the bronze shimmer. Love! I’m kind of glad the Maybelline eyeliner I liked is no longer available. If that hadn’t happened I might not have discovered Teddy! It currently retails for $16 and has been worth every penny since I use it nearly every day. If you’ve tried this eyeliner let me know what you think of it. If there are other shades from this line I should check out, let me know what they are! Very pretty color, Jill! I recently found out that my eye shadow would be discontinued soon...so I bought an extra and tucked it away! Ooooh I'm on a crazy liquid eyeliner kick, but Mac kohl sounds tempting!